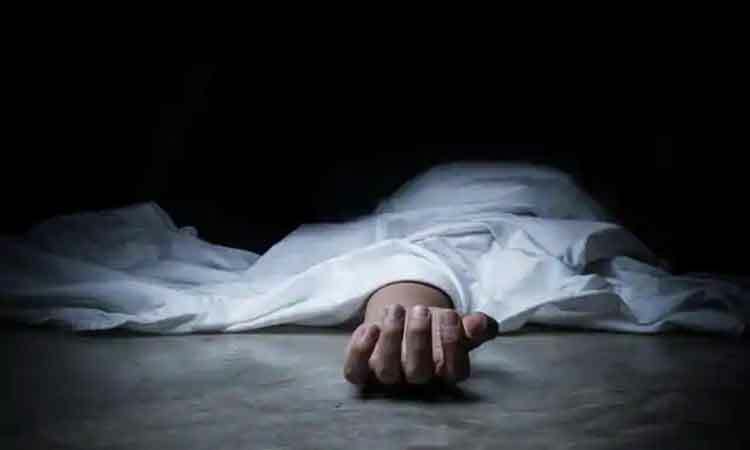 Patna, April 15 (IANS) The body of a teenager son of a Bihar journalist was recovered from Nalanda district on Monday, police said. Senior journalist Ashutosh Kumar Arya’s son, Chunnu Kumar, 15, was found floating in a pond near Hasanpur village. There were deep injury marks found near his eyes, Nalanda Superintendent of Police Nilesh Kumar said. Arya works for a well-known Hindi daily in Biharsharif. Preliminary investigation suggests the boy was murdered, Kumar said. Nalanda is the home district of Chief Minister Nitish Kumar.